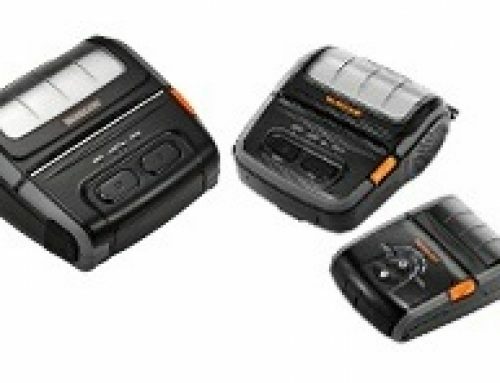 Bixolon’s mobile line has one more extraordinary printer to add to its collection, the SPP-R400. 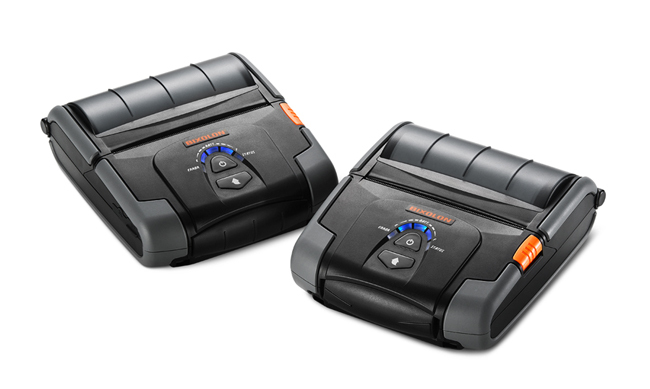 This innovative mobile printer is uniquely designed for rough wear-and-tear conditions while maintaining its sleek and lightweight design. The SPP-R400 is not only Apple MFi certified, but is also compatible with all major operating systems including Android, Windows, and Symbian OS. Connect and print with ease to an iPad, iPhone or any Samsung Galaxy phone or tablet! 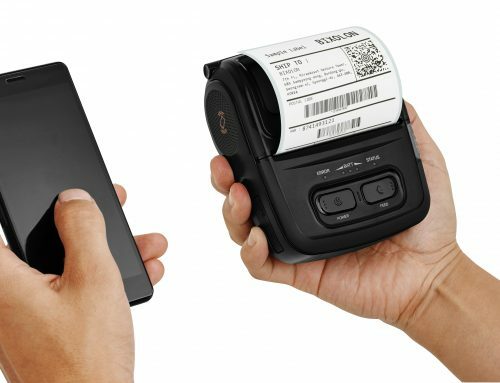 Come by Booth #722 to check out our SPP-R400, as well as our entire mobile line and top-selling POS and Auto-ID printers. We will have demonstrations, giveaways and the opportunity to meet with our top executives! 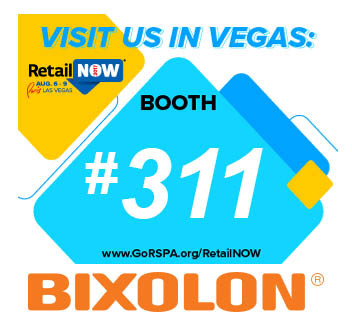 Don’t miss your chance to see for yourself why Bixolon is one of the best printer companies worldwide! Come by on August 6th or 7th or contact us to schedule a private meeting. 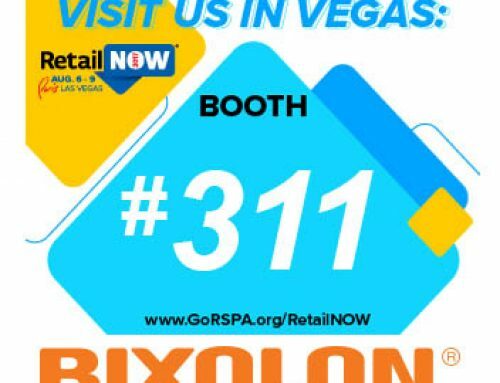 We look forward to seeing you at the show! 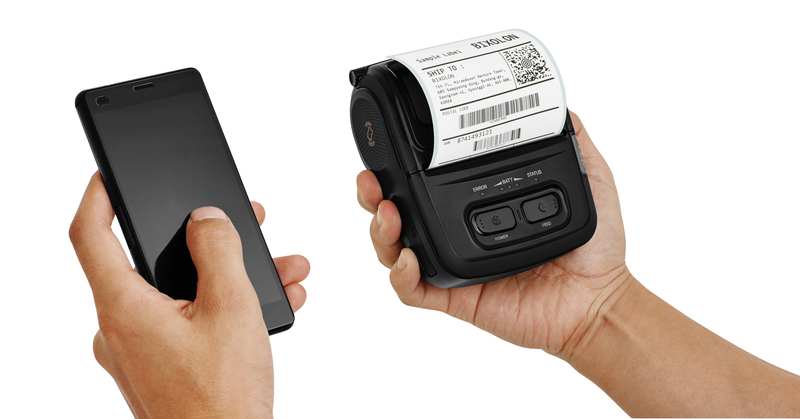 Bixolon America, a leading global manufacturer of POS printers, offers a full lineup of innovative mobile, auto-ID, and label printers. Bixolon believes that printing technology is an essential tool, which contributes to the business world as well as the general public. Thus, we are devoting ourselves to developing products that utilize the most advanced printing technologies, and creating a better solution for your business.